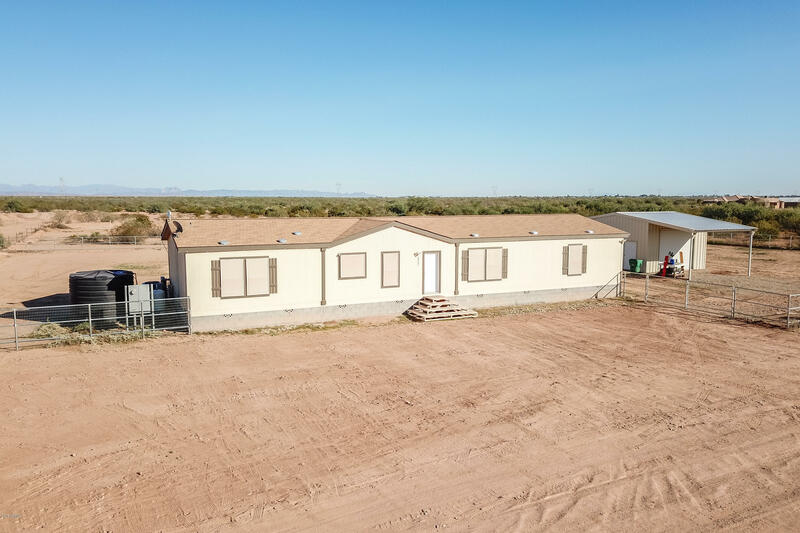 All SUPERSTITION VIEW RANCHET homes currently listed for sale in Mesa as of 04/22/2019 are shown below. You can change the search criteria at any time by pressing the 'Change Search' button below. "INVEST IN THE FUTURE! Potential Commercial Property. The 24 Freeway is on it's way. This 2.25 acre parcel is currently being split from a larger parcel. This cute manufacture home has a split floor plan, 4 bedrooms and 2 baths. Large Family Room, Eat in Kitchen and Dinning areas.Washer, Dryer, and Refrigerator incl. Well Currently on property to service both parcels.. 2,825 gallon holding tank on front parcel. Partially fenced. The new East boundary is beyond fence line and marked with white"